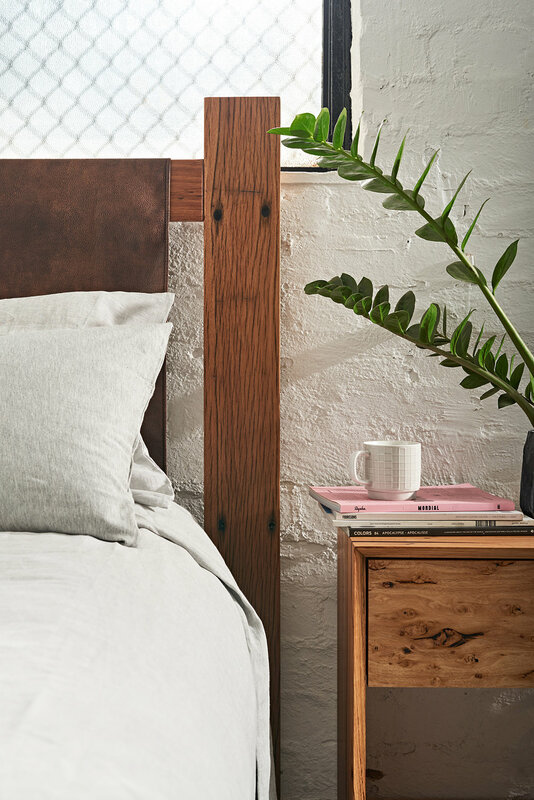 We make recycled timber furniture that is built to last and accessible to everyone, in all homes, without compromising the environment. 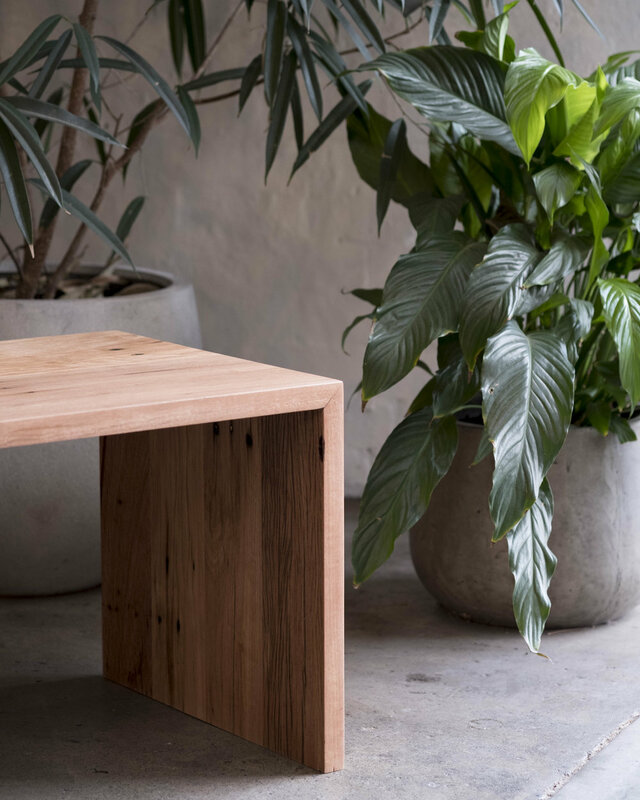 All of our furniture is handmade by the clever Ingrain crew in our Melbourne workshop. Our showroom is based in inner-city Collingwood. We believe that everybody should be able to enjoy good design without trashing the planet. By choosing custom made, you’re reducing the amount of furniture going to landfill and supporting smaller furniture makers in the process. When you buy flatpack furniture you know it wont last forever. And before you know it, you’ve bought three to four different pieces over a period of time. Custom handmade pieces will out last any flatpack and reduce long term landfill. By choosing custom made, you'll not only have a piece that contains your unique design influence, you’ll also have done your part for the environment. And that means one one less flat pack on the street curb. Like what you see on our site and want to take a closer look? Come and see us in our showroom. 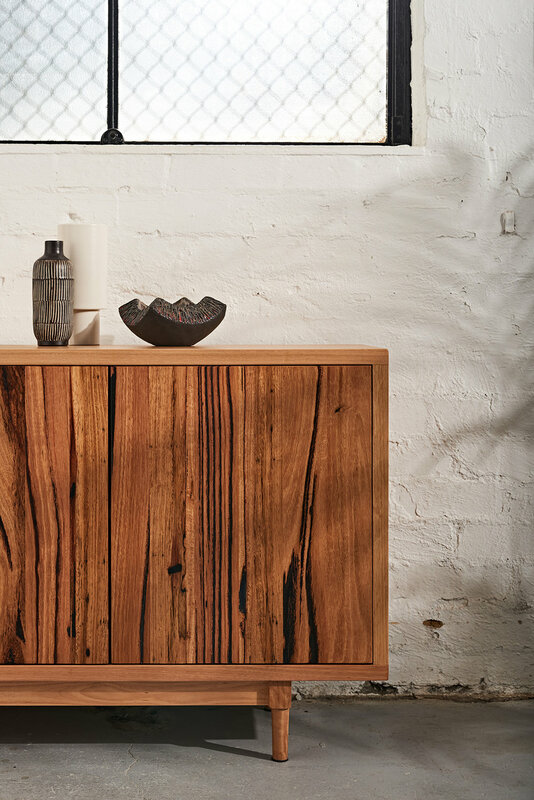 We have a range of one-off timber tables, coffee tables, bathroom displays with our real timber vanities, shaver units and accessories. Our opening times are Monday to Saturday from 10am to 5pm. If you cant make it in during those times, contact us to make an appointment during the week. We play good tunes too.